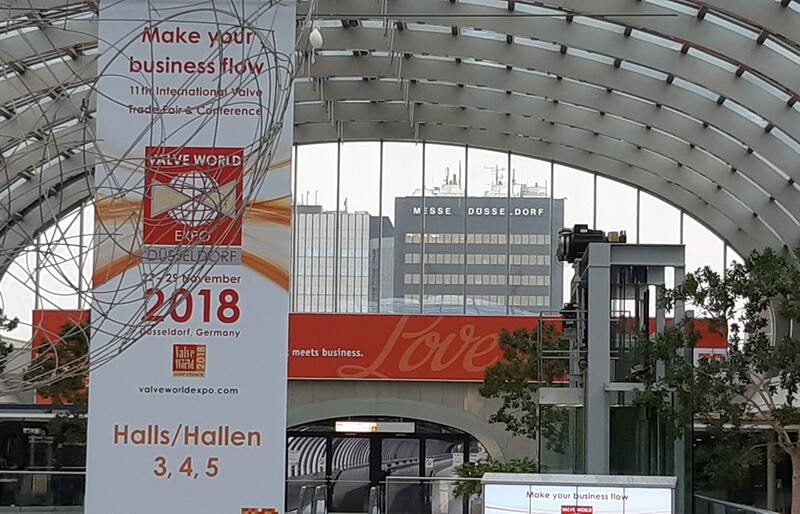 OMCD participated in this year’s 13th edition of Valve World that was held from the 27th to the 29th of November. 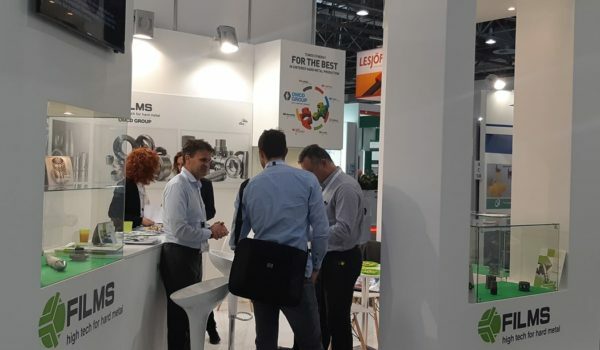 Our group was highly successful at this international fair which revolved around industrial valves. 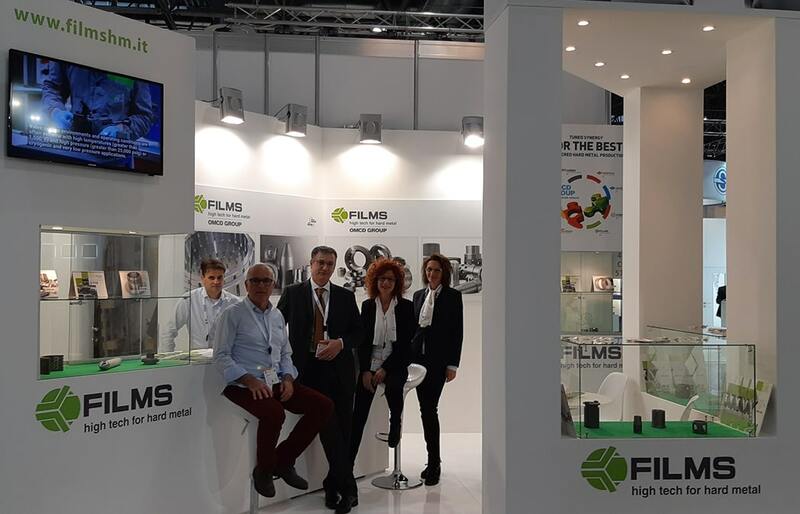 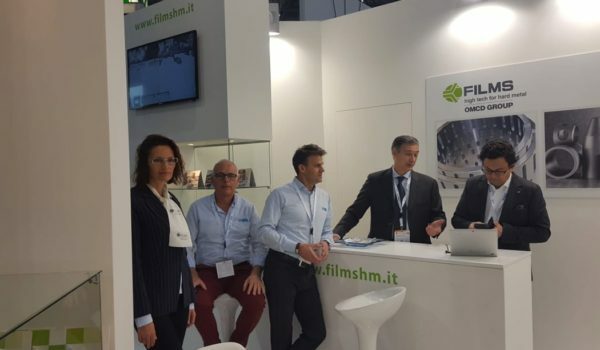 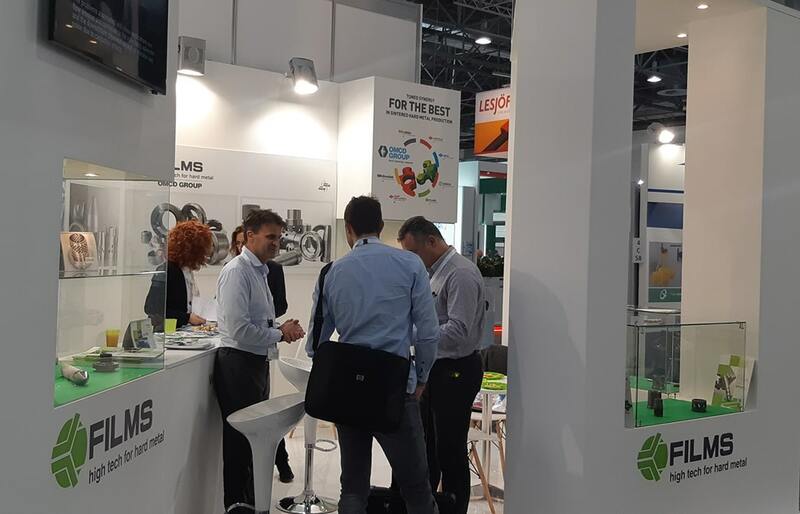 FILMS had the pleasure of presenting their new line of innovative products for the Oil and Gas Industry and a new line of products for Choke Valves, made of integral hard-metal without the use of brasied materials. 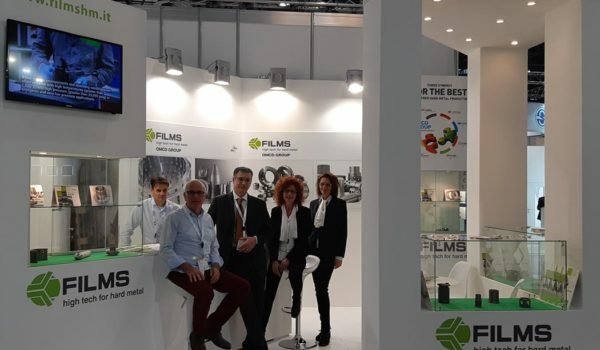 FILMS’ staff would like to thank all visitors that dedicated time to visit our stand. 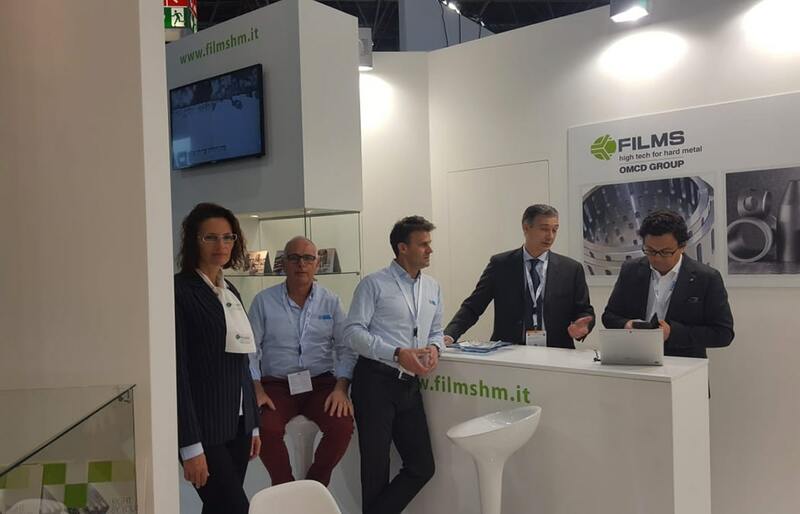 It was such a pleasure for us to converse and share ideas with such a nice crowd. 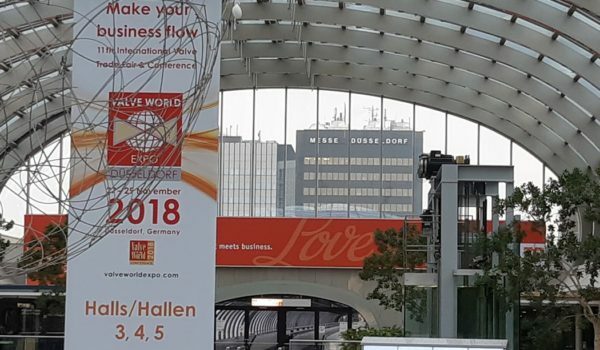 We can’t wait to meet again in 2020 and share more exciting news with you!